Mom denies she has problems with her memory. What can I do? Home > Community Voices > Your Questions Answered > Mom denies she has problems with her memory. What can I do? My mom is so healthy she doesn’t understand there is a problem with her memory. “My memory has always been bad, I just need to pay attention instead of daydreaming,” is her response to her problem. What can I do? If you want to get her to the doctor and she won’t go, ask yourself why she needs to go and if it is worth it. If you feel she needs to go, you may need to tell her she is going for something else, like just a regular checkup and physical, and have a separate conversation with her doctor before the appointment. Keep in mind, it will be difficult to ascertain what needs to be done without them asking her specific questions and running through tests that she probably hasn’t had before. If she is still cognitively aware, she will wonder why this appointment is so different from past ones. Many of our readers have had this same experience and there are many ways to handle this. Please read through and use the comments and suggestions that will best fit your specific situation. My mother has this, myself and my sisters handle it differentlt, but I am concerned because she lives alone…. 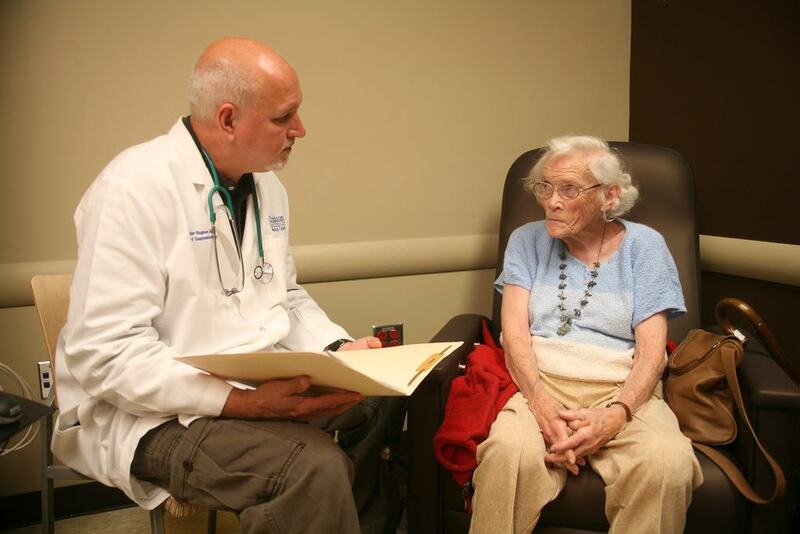 I also teach EMS in a college setting and gerontology is one of my areas of interest. We find it interesting to bring up discussion about what happened when your parents’ parents were older and needed some support… sometimes that helps the care receiver recognize the caregiver is simply being caring while trying to be helpful.